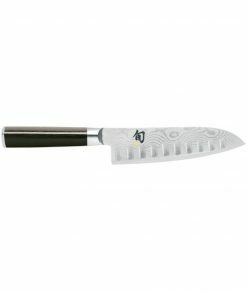 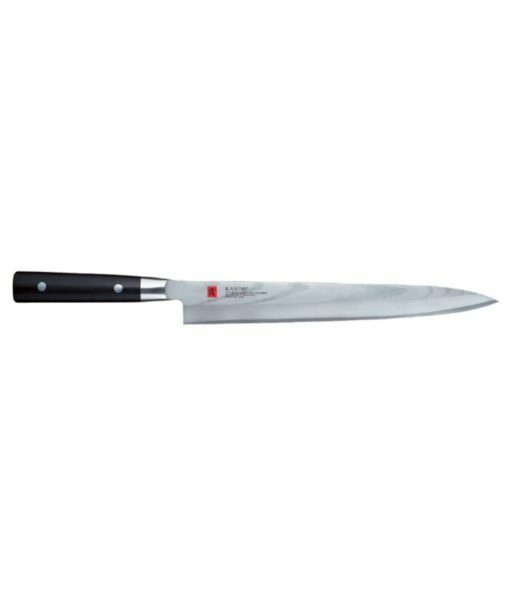 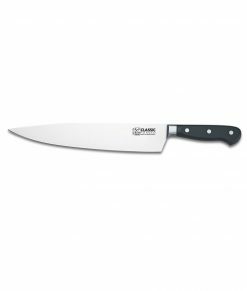 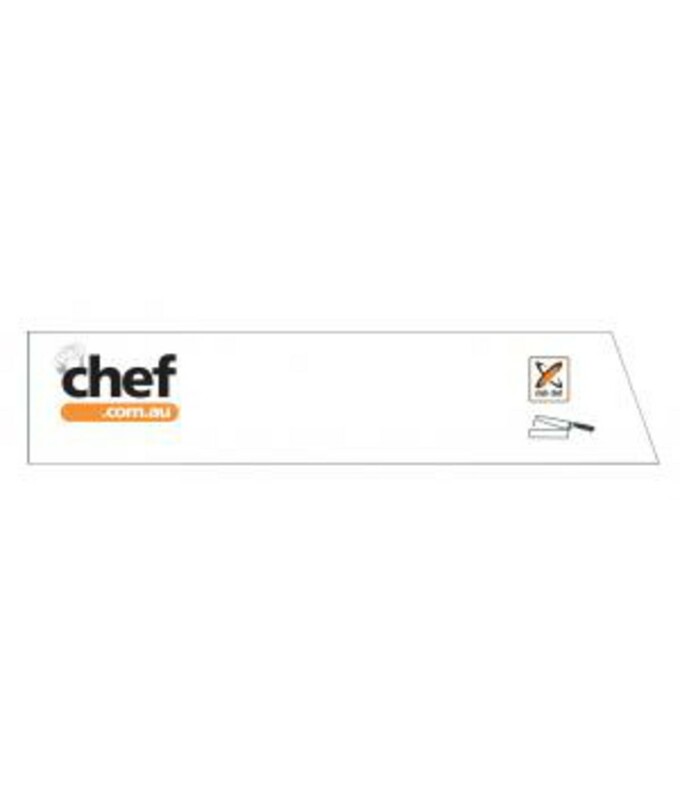 Developed in conjunction with Club Chef, we are pleased to offer our own Chef.com.au knife guards! 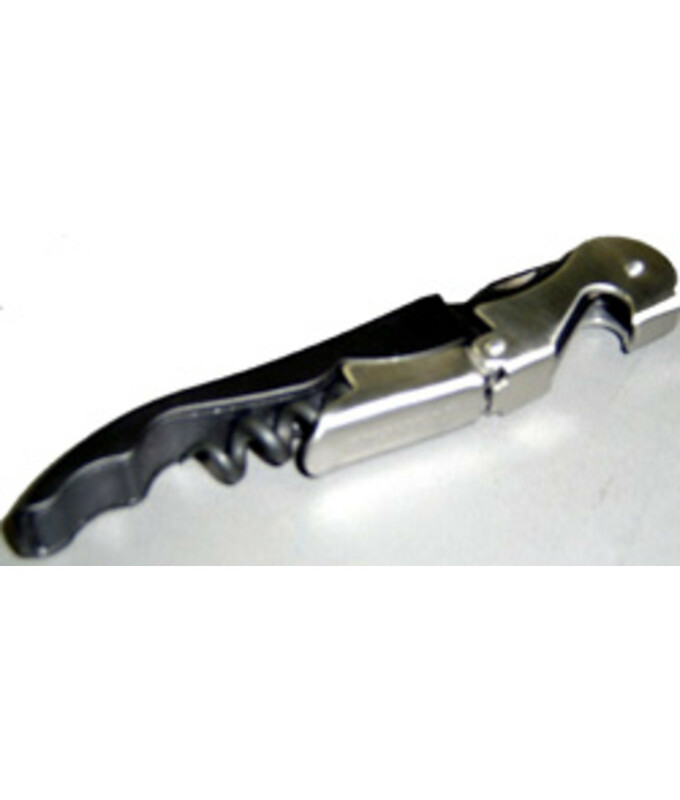 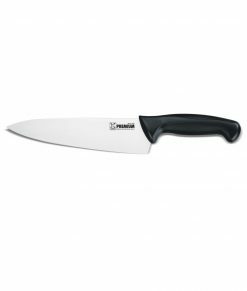 Knife guards provide additional protection to your valuable knives when not in use. 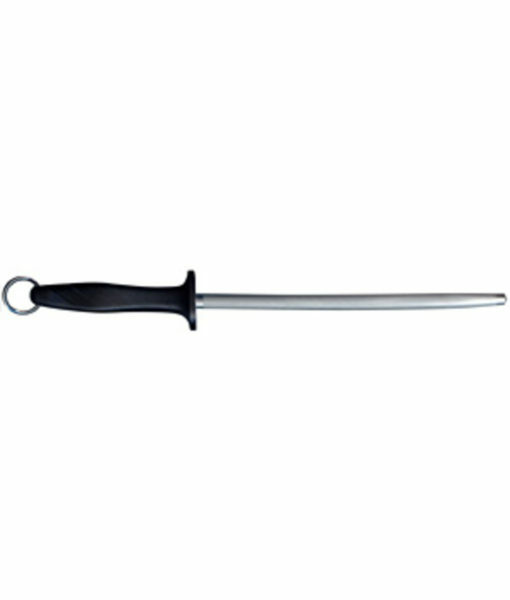 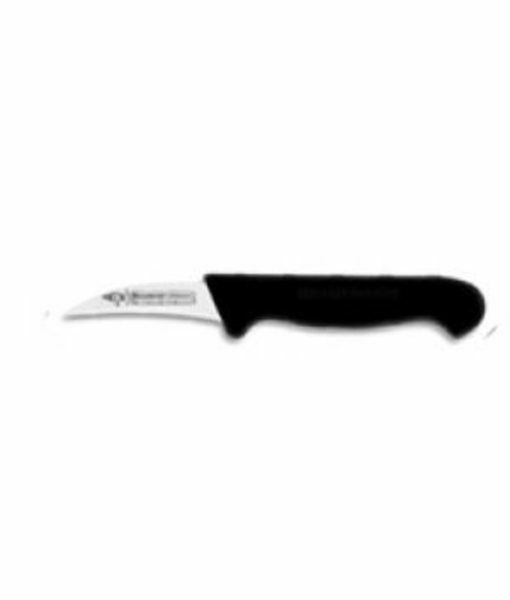 Not only will they protect your knife blade edge during transportation and storage, they assist in preventing injury.